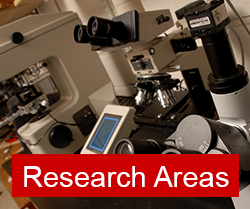 Financial support for Ph.D. students is available primarily in the form of half-time Research Assistantships (RA’s). A very limited number of Teaching Assistantships or other forms of aid are sometimes available. 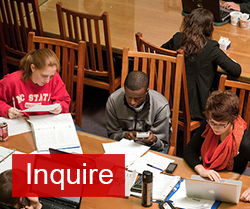 The assistantship stipends include full tuition and health insurance that is provided according to the Graduate Student Support Plan requirements. Admission and financial support offers are determined after review of the applicant’s credentials. 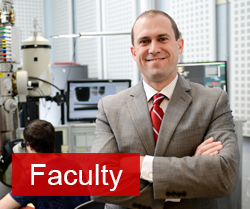 RA offers are made directly by individual faculty members who select applicants based on their qualifications, recommendations and the requirements of their research programs. Potential applicants are advised to review the lists of MSE faculty so that they can identify faculty who have programs that appear suited to their interests. 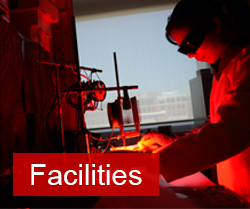 Qualified applicants resident in the US are encouraged to contact MSE faculty members about research programs and possible openings, and if appropriate to arrange for a visit to NCSU. Travel costs can be fully or partly covered for qualified applicants. Additional financial support for Ph.D. is available in the form of supplemental fellowships added to the RA stipend for a period of one or two years. These normally require a GPA ≥ 3.5 and GRE scores and are awarded on a competitive basis.